Kemah Seni inSouth Sulawesi - Indonesia, May 2016. 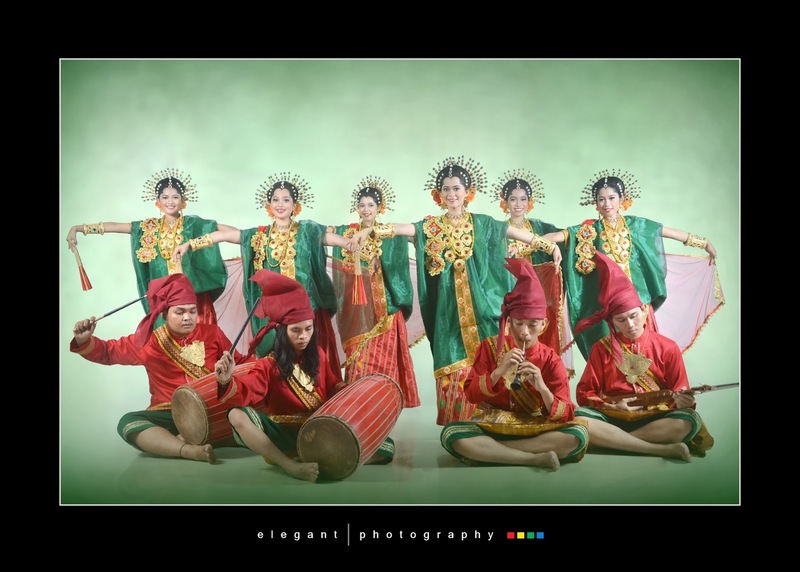 UKM SeniTariUnhas presented MangkasaraAmmoliNakku Dance and achieved the Winner of the festival. International Folklore Festival - Competition (People of the World) 2015 Costa Brava, Spain. 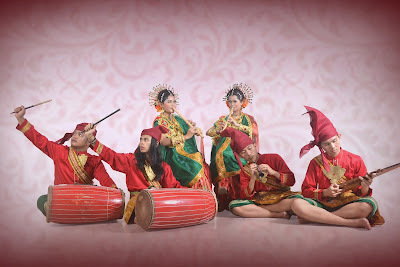 In this festival, UKM SeniTariUnhaspresented TorayaMala’bi Dance and Sere Pangadereng Dance. And also achieved Highest Award the Gran Premio in Folk Dance Group Category. The 4Th World Championship of Folklore, Bulgaria, September 2014. In this festival, UKM SeniTariUnhas presented several dances such as, TorayaMala’bi Dance, Pa’rasangantaMala’bi Dance, Multi Etnis Dance, and achieved Gold Medals Category Folk Dance Group. 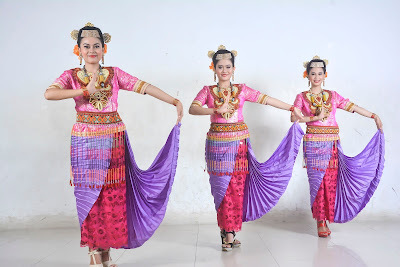 Student unit activity (UKM) Seni Tari Unhas was established based on the awareness of the students to maintain and preserve their local culture, especially in South Sulawesi Province. Not only focusing to preserve their local culture but also it is become a place for the students to improve their soft skills in manage and rule the organization. 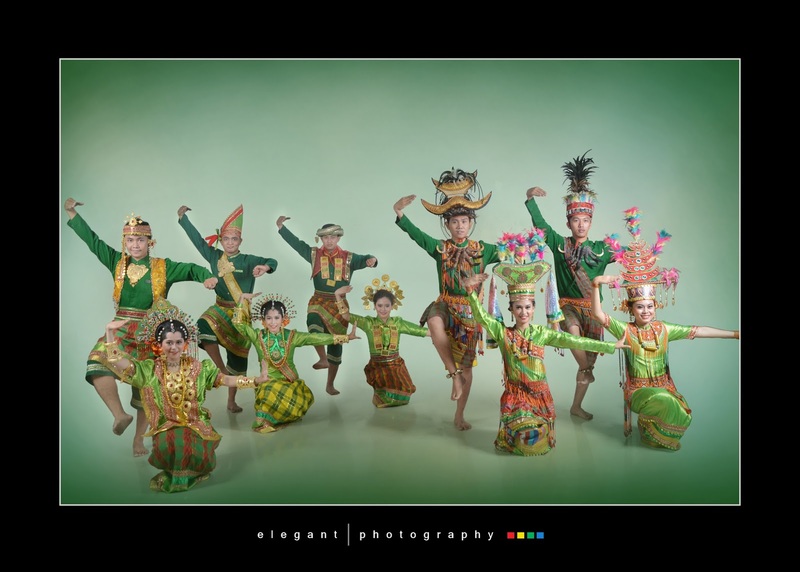 Temu Karya Tari Kreasi in South Sulawesi - Indonesia, March 2016. UKM Seni Tari Unhas presented Pajaga Assoloreng Dance and achieved The Best Choreographer, The Best Performance, and The Best Costume. Kemah Seni in South Sulawesi - Indonesia, May 2016. 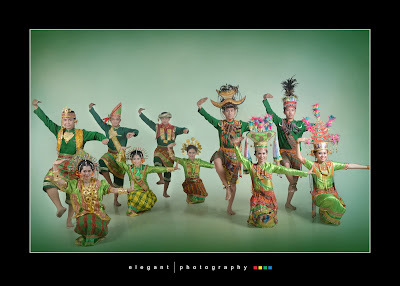 UKM Seni Tari Unhas presented Mangkasara Ammoli Nakku Dance and achieved the Winner of the festival. International Folklore Festival - Competition (People of the World) 2015 Costa Brava, Spain. In this festival, UKM Seni Tari Unhas presented Toraya Mala’bi Dance and Sere Pangadereng Dance. And also achieved Highest Award the Gran Premio in Folk Dance Group Category.